Is Genetically Engineering Babies Ethical? When I first became aware of genetically engineering babies, I was in complete disbelief because of how unethical the idea of manipulating a child’s characteristics and appearance sounded. Then, it was explained that the original intent of the advanced technology was to prevent and/or decrease the likelihood of a child from developing or passing down genetic diseases such as down syndrome, cystic fibrosis, etc. However, individuals have been taking advantage of this new technology to construct desired babies. Babies are not objects; they are living organisms that hold the same human rights as any other individual. I personally believe it is immoral to maneuver a child’s appearance, however, other’s tend to disagree. Scientists manipulate a child’s outcome by editing/adjusting the fertilized egg. 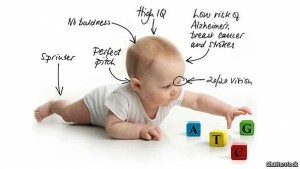 In an article published by Sy Mukherjee, the first child ever born using genetic engineering is discussed and analyzed. 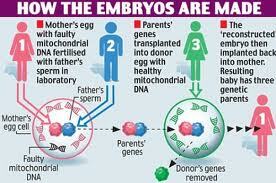 The baby boy’s parents utilized the egg of the mother, sperm of the father, and an additional egg given by a donor. The couple decided to do this in order to avoid their child from obtaining a deadly disorder carried by the mother, known as Leigh syndrome. The null hypothesis is that the likelihood of the child from possessing Leigh syndrome will not decrease nor increase when the embryos are fiddled with, and the alternative hypothesis states that the baby will be completely rid of any possible genetic diseases. The experimenters concluded that the risk of the child from developing Leigh syndrome was significantly reduced due to the mitochondrial DNA being removed from the mother’s cell. According to another expert known as Dr. Keith Blauer, the rate of success for creating females is greater than that of males. He points out that parents tend to choose the gender of the new child based off of the gender of the other sibling(s). In the study discussed above, the genders of the children the couple conceived before the genetically created child was born remains unknown. The only information the reader is given is that the children were deceased after a few years due to the Leigh disease passed down by the mother. A general concern for the future is that those who are of high social rank will abuse the system, and turn our world into a totalitarian environment. The wealthy will aim to design “perfect” children whom exceed the looks and brains of children who classify in lesser economic statuses. In some countries, genetically engineering babies has already been banned due to the threat of a dystopian world. 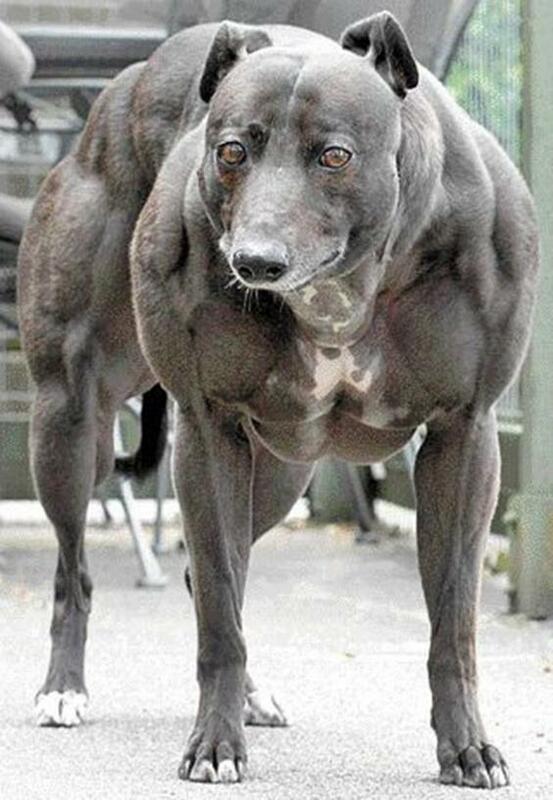 In addition, scientists fear that people will begin misusing the CRISPR, and look at it as a chance to create the perfect child. Bottom line: Scientists cannot predict whether toying with embryo’s will harm babies more than it will help them. Even if a massive amount of well conducted studies are set into place and analyzed, it is still unable to be determined whether or not there will be positive results. This entry was posted in Uncategorized on October 20, 2016 by Amelia Alexander.